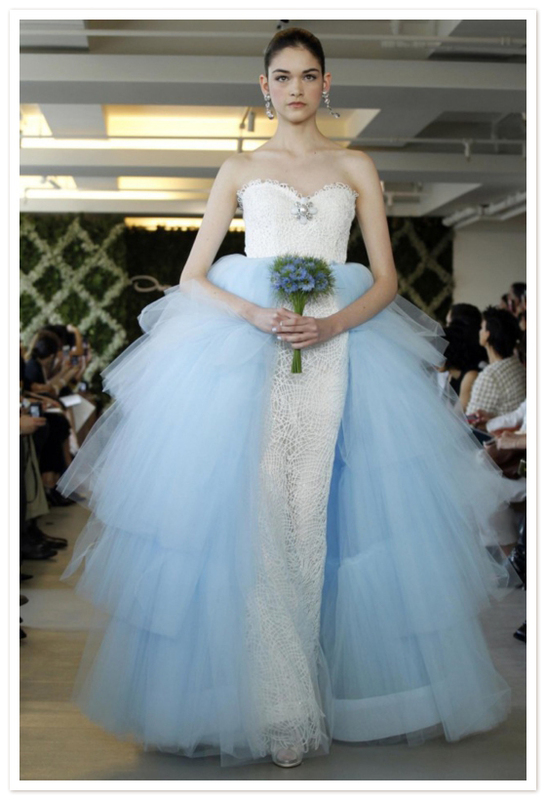 Why not get your something new and blue in one beautiful Oscar de la Renta package? Finally getting pinning on my personal and company Pinterest pages...I know, I know - but that old adage about better late than never. And mostly eating little heart-shaped Neufchatel cheeses from Sourced Market (all in the name of cheese-cake research, you understand). Nom nom nom. LET THERE BE LIGHT Six months wedmin to go!